This past weekend I decided to flip through some old journals and quickly noticed a recurring theme throughout. Almost every year I wrote about a particular dream that God placed on my heart years ago as a teenager. As I read journal after journal, I realized here I am at the start of a new year and I have yet to accomplish that dream. When I wrote both posts, I had this particular dream in mind. With each year, I hovered around the start line, ran a lap or two, but never finished the race. With each year, FEAR held me back and DISTRACTIONS kept me busy. I became distracted doing “good” things, and did not finish the “God” thing I was supposed to do. The distractions were just an excuse not to admit that the fear of failure really kept me from trusting God and moving forward. I can continue to allow FEAR or “False Evidence Appearing Real” to stop me, or I can overcome FEAR and “Forget Everything And Run” towards my dream and finish the race. Thank God, it is not how you start the race, but how you finish it. I watched several footballs games recently where a losing team came back in the last quarter and won the game. For many of you it is a new year, which means time to set new resolutions and goals. However, for me it is the fourth quarter. It is time to finish what I started years ago. 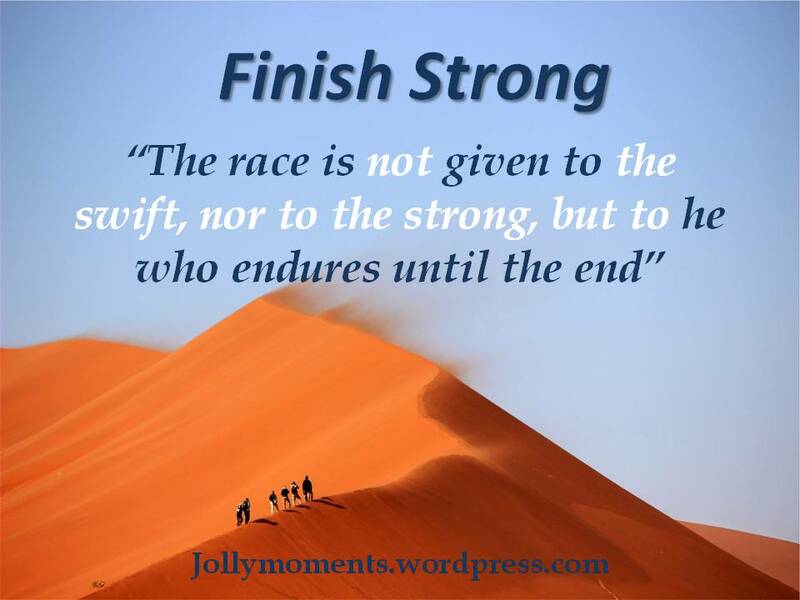 It is time to finish strong! I may not be there yet, but I am ONE STEP closer than I was yesterday! For me, that one reason is – God said it, so I will do it! This reminds me of a story idea that I received in a dream, but never wrote. I’m excited for you, Keishawna. May God fill you with happiness and fulfillment as you live out your purpose in Him. Hi Tina! Thank you for stopping by, and most of all thank you for the encouragement! I pray you go back and write that story! Blessings to you! What a great reminder to not hover anymore but to take the next step and Go! 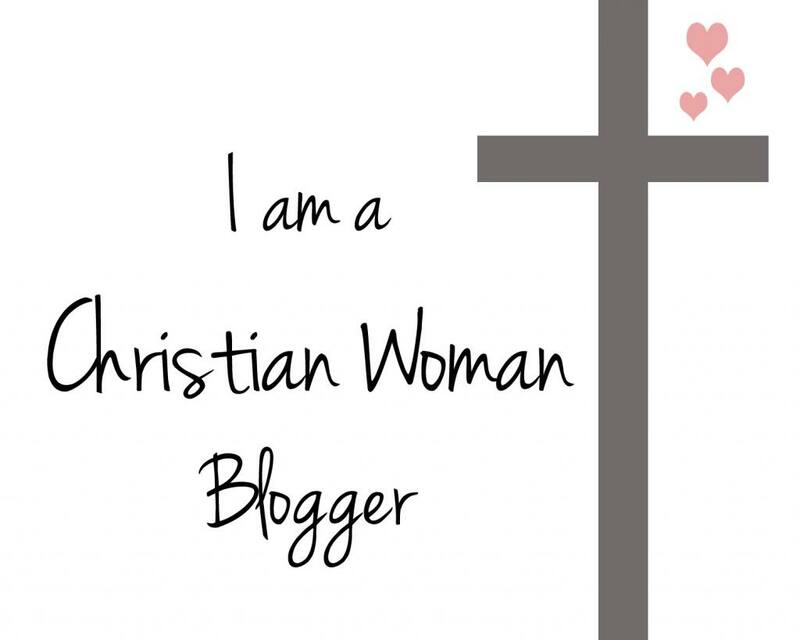 Thanks for linking up at Simply Inspired Wedensdays. Hi Sarah! Thanks for reading. I pray you were blessed. I look forward to linking up again at Simply Inspired Wednesdays! “We do the good things, but not the God things.” Yes and amen to that. How often do we get caught up in the busy. Thank you for sharing your reflections with us. Powerful and challenging reminders. Thanks for reading and commenting on my post! I pray it was helpful to you. I am so happy I found Simply Inspired Wednesday’s and will definitely be back. I am meeting some great people with great blogs. Thanks for starting this! Have a wonderful day! How inspiring. This spoke to my heart on something(s) I have on the shelf too that need me to roll my sleeves and get them started and in some cases finished. All the best with what God has put on your heart to do! Can’t wait to see the finished work. You said so many good things up here (good/vs. God) I’ve been saying that for a while. ps: love the new look. your blog looks beautiful! It is so good to hear from you. I pray you roll up your sleeves and get started! Thank you so much for the encouragement. 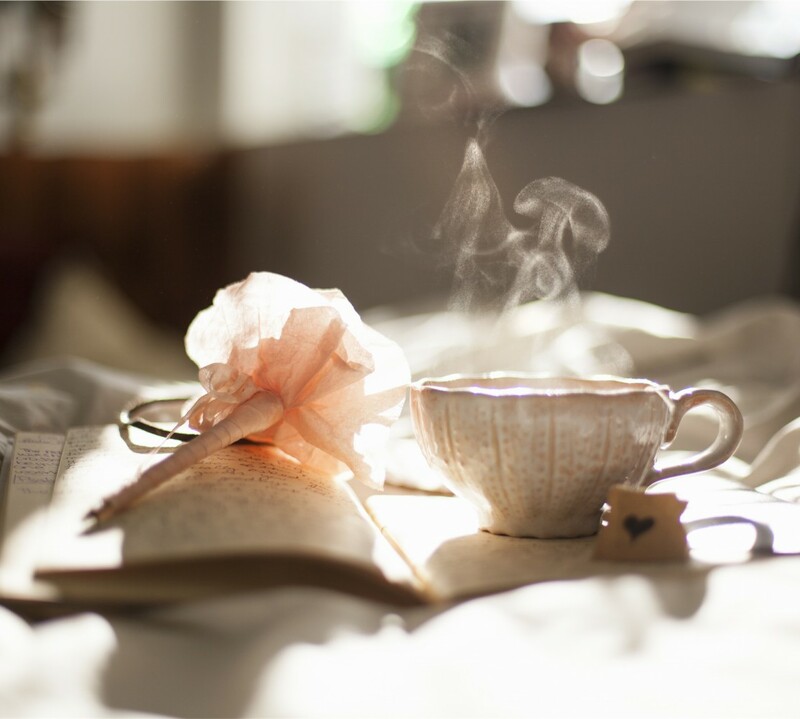 When I have the time to check my reader, I always love the words of wisdom and inspiration that shines through your blog. Blessings to you as well!! This was so good! Thank you for sharing and I pray your God given dream becomes a reality for you this year! Thank you so much Shera for the encouragement!